We can now fish is school class houses. Each one of the 7 houses has fish related to that school. One thing to be aware of is that if there's a special fish out you can also find them in these houses. Summer fish is Basking in the Sun Shark. Don't forget to catch those new Doodlefish! Thank you Iridian Willowglen with the help on this list. A “Glorious” Call to Fishing! 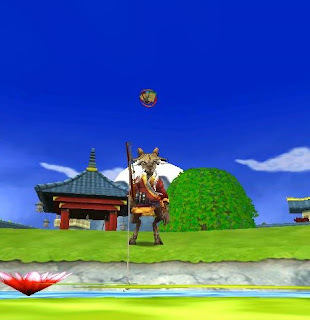 If you have completed "New Fishing Buddy” from Grizzleheim head on over to Mooshu for some new fishing quests. 3 new fishing spells , 2 trained and one quest reward. These new spells are Winnow Rank 1-3 fish pretty handy when your looking for a certain rank fish. One and three are trained winnow rank 2 is the quest reward. Tournaments for Gold and PvP Changes! Much more Check out Wizard101 August 2016 Updates! I would contact support. I haven't had any problems since the update. Completed the Fishing quests, but I'm not sure where to find the other new doodlefish. Kestrel Winterbane. Thanks for the list of fish! Well ,I guess ill update after we move.